A professional tile cleaning service in the beach cities offers a lot for what you pay. As we covered previously, another reason to hire tile cleaning services is that they know that different types of tile require different types of care. If you have terracotta floors, you’re going to need a different method of cleaning than a natural stone like travertine or marble. They also can save you a bunch of time as well. Hiring tile cleaning services is the perfect solution if you do not have time to do it yourself, but you want to have the house always clean and tidy. Regardless of whether you spend the day out working or just need a little help because your home is very large, you will avoid these types of worries. Many professional tile and grout cleaning services offer the option of signing a contract stipulating several days a week or a month. In this way, you can make sure that your house will always be clean, even when unexpected visitors arrive. A South Bay tile and grout cleaning company can develop a personalized plan with all the specific tasks you need. This usually involves a first visit so that the professionals can determine exactly what your expectations are regarding the cleaning service. very useful to thoroughly clean any home and ensure that the customer is always satisfied with the results. of the client. 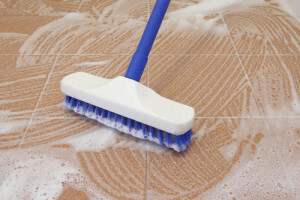 Usually professional tile cleaners also have extensive training. Many cleaners have currently studied courses on cleaning techniques and on the operation of the equipment needed to achieve better results. 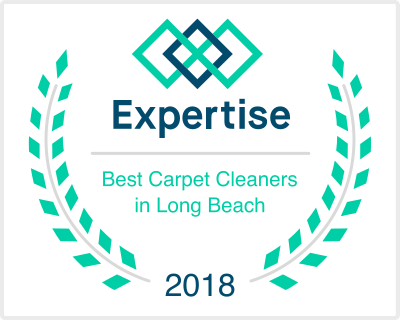 With which you can be sure that the best techniques and cleaning products are applied efficiently, avoiding damage to your belongings or a greater expense for using more product than necessary.